RockFish Games has announced roughlike 3D space shooter EVERSPACE for Nintendo Switch. 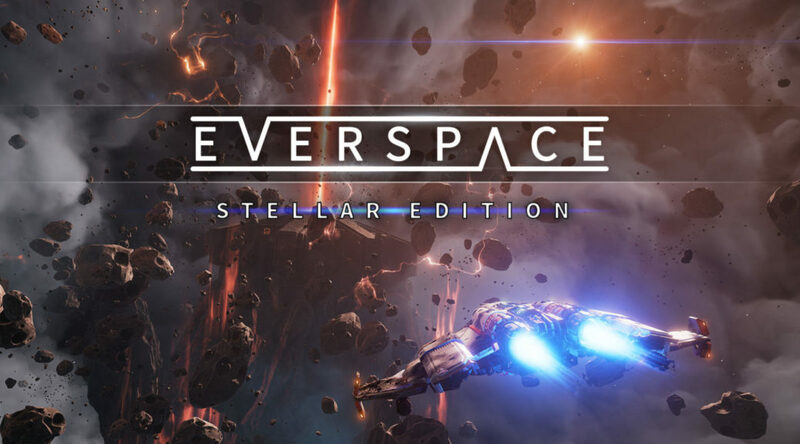 EVERSPACE is scheduled to launch at retail and Nintendo eShop in December 2018. The Switch release, “Stellar Edition”, will contain the base game, expansion, art book, and complete soundtrack.